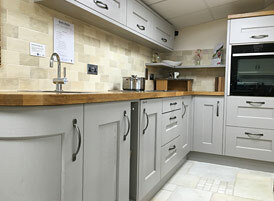 Keith Holder Kitchens & Bedrooms ("We") are committed to protecting and respecting your privacy. 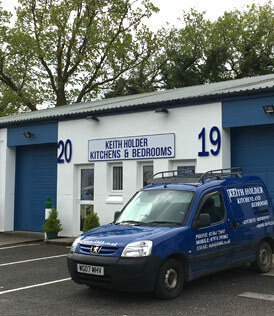 For collecting data covered by The General Data Protection Regulation (GDPR) (Regulation (EU) 2016/679) the Data Controller is Keith Holder Kitchens & Bedrooms. Details of transactions you carry out through our site and of the fulfilment of your orders. This will be stored on our email system. You have the right to withdraw consent at any time, deleting your account will leave the order in place but your contact details will be deleted.